As one of the most respected plumbers in Lewes, we see our fair share of tenant/landlord plumbing relationships here at Plumbing on Tap. If you are a tenant and need plumbing issues fixed then we can help. We can work with your landlord for payment. We do this with a lot of landlords and estate agencies. 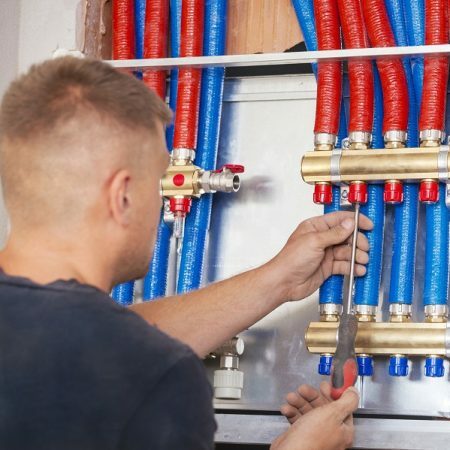 If you are a landlord looking for a reliable plumber to tackle tenant plumbing jobs then we can work with you closely to ensure a great service. We can take care of all manner of plumbing issues, from leaking tabs to full bathroom installations. We can also ensure tenants are kept safe and landlords legally compliant by doing Gas safety checks. What Happens During the Gas Check-Up in Lewes? Checking to ensure optimal functionality for all safety devices. Checking to ensure proper ventilation (to protect against harmful gas poisoning). Checking to ensure proper functionality for all gas appliances. Checking for carbon monoxide in the air around the interior. The landlord is provided with a safety certificate when the property passes the test and it is compulsory for him to share this with you, within a month. It is important for you to ask for this certificate before you move into a new property. This is because as the Lewes tenant, you face a higher risk than the Lewes homeowner. Why Are You At Risk as a Lewes Tenant in a Non Gas Safe Certified Property? You are the one to live in the property. The landlord will come around once in a long while but you will be at risk of carbon monoxide poisoning, appliance malfunctioning, injury and in worst case scenarios, death. You should therefore, get your landlord to request an immediate appointment with a qualified Lewes plumber like Plumbing on Tap if he cannot produce a gas safe certificate. It is your right! What to Do If Your Landlord Refuses to Get a Gas Safety Certificate? If your landlord ignores your request to obtain a gas safety certificate for your property, you need to contact the Health and Safety Executive and lodge a complaint. Your main responsibility is to allow our qualified Lewes plumbers to enter your property on the agreed date to conduct the inspection. We make it a point of duty to always stick to appointments and we come at a specific time. You won’t have to wait for us. We will get in touch with you 3 days to the appointment. On the day of the gas safety inspection, you need to ensure we have access to all vital parts of the property including the gas appliances, gas metres and rooms. Why Trust Us with Your Lewes Home? 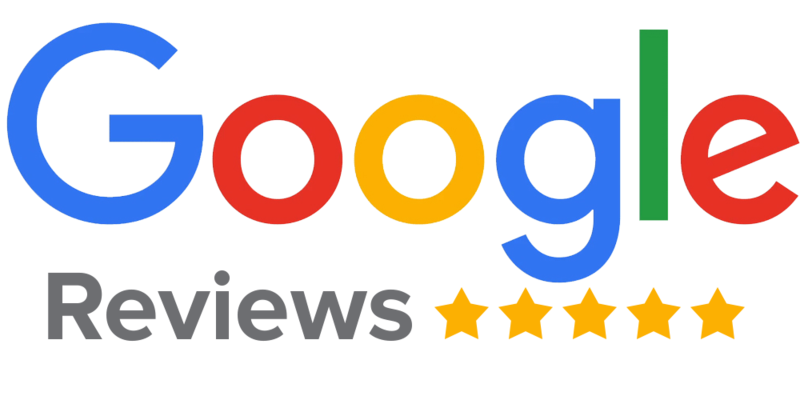 We believe we are one of the most trusted plumbing companies across the Lewes area. Here at Plumbing on Tap, only the most qualified plumbers and engineers work in our team. We are fully compliant to all legal requirements in the plumbing niche and our positive reputation across the Lewes area speaks for us. You shouldn’t have any fears about allowing us into your property.